All men convicted of homosexual offences no longer illegal have now received a royal pardon. 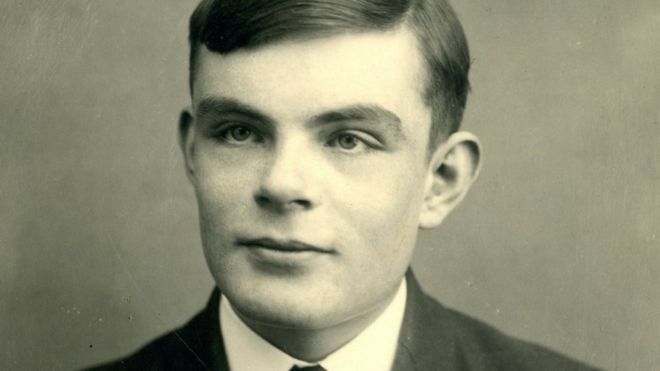 The general pardon (so-called Turing’s Law) is modelled on the 2013 pardon granted to Alan Turing, the mathematical genius who broke the German Enigma codes during World War Two and shortened the war, saving thousands. In return, he was convicted by an ungrateful nation of gross indecency, chose chemical castration over incarceration and killed himself in 1954 at the age of 41. It’s a story full of shame, none of which was his. For the dead, the pardon is posthumous. Those still alive and mincing (reckoned to be around 15,000) can apply to have their convictions expunged from the record. I could have been one of them. I just didn’t get caught. Better than nothing, I suppose . . not a lot! Be nice if the pardon included wages lost through firings, housing lost through evictions, and everything else that went along denying gay people their rights. It took a long campaign by Alan Turing’s family and, when he was granted a pardon, a general pardon was only a matter of time. The German Parliament are just now about to introduce a similar measure. My goodness. WAY past time.